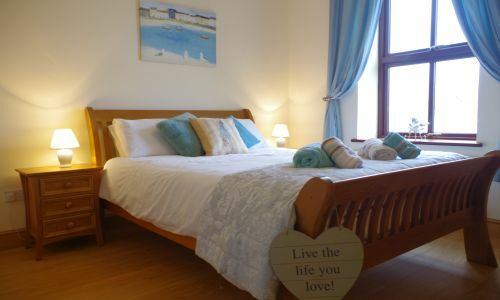 Our three bedroom self catering accommodation is modern, tastefully decorated, furnished to the highest standard. Both the interior and exterior quality of the property was impeccable and the standard of fixtures/ fittings, beds/ bedding etc were that of the standard to be expected at fine hotels. The views must be seen to be believed and the pictures really don’t do it justice. Laurence and the family couldn’t do enough for us. We will definitely be returning to this property. The house is very well equipped and lovely decorated. The hosts Laurence and Myra are very friendly… It is one of our favorite holiday locations. We spent a wonderful week in a stunning setting. The house was everything we hoped for and more, with everything you needed. 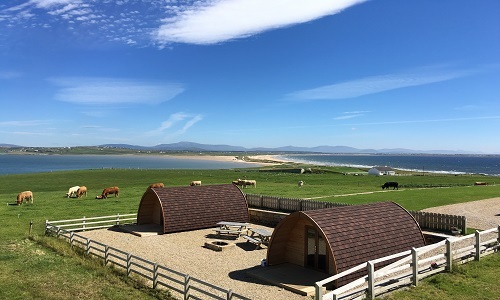 Welcome to boutique, luxurious glamping with a difference, overlooking stunning country side views, Atlantic Ocean and Achill. 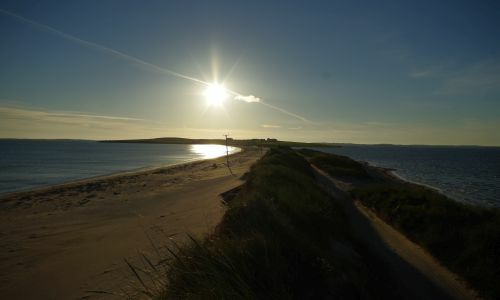 Our self-catering accommodation pods are set in the heart of Erris on Claggan Island – a perfect retreat if are looking for a stunning location and glamorous camping. Stay in our cosy and luxurious pods and escape from the hustle and bustle of everyday life. An outdoor area is perfect for some al fresco dining or to admire sunsets while tasting the best of local produce.